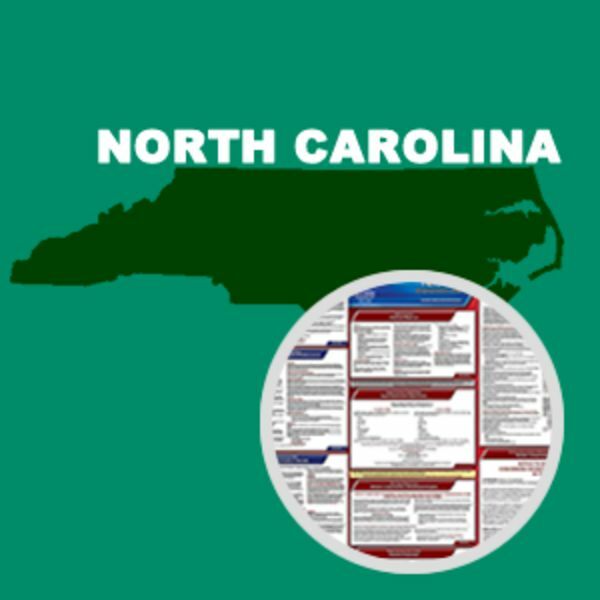 The North Carolina Department of Labor has added information about the Employee Fair Classification Act to its Wage and Hour Notice to Employees. This is a mandatory change. The North Carolina employment law posters will be updated with the mandatory change. They will also include minor changes to the workers’ compensation and OSH Notice to Employees postings. Employers with the Update Service will automatically receive a revised poster with the updated postings. 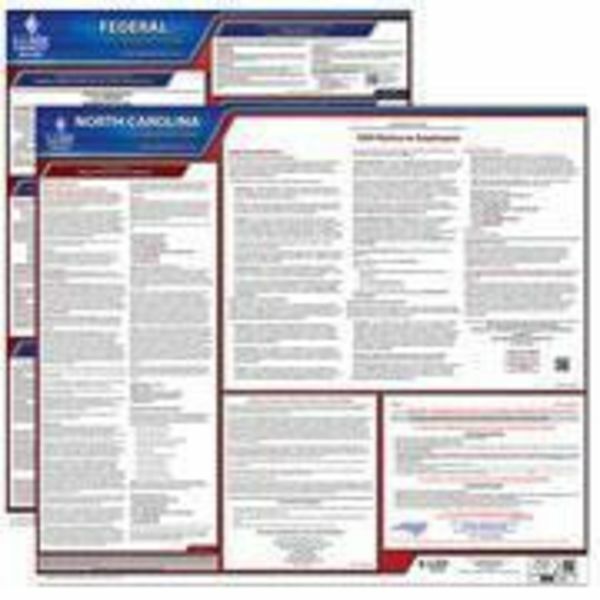 This State and Federal Poster Set includes one (1) North Carolina Poster and one (1) Federal Labor Law poster.